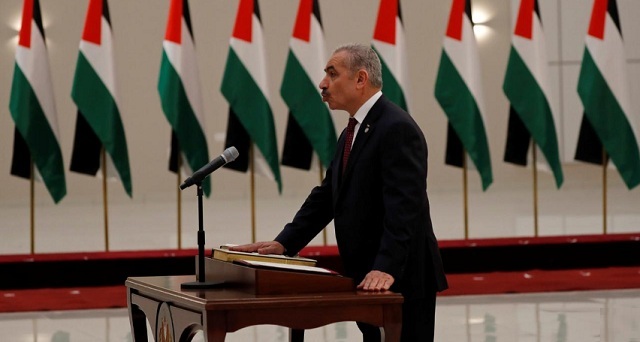 The new government was formed after former Prime Minister Rami Hamdallah resigned in January 2019, following the failure of reconciliation talks between Fatah party and Hamas. Abbas, 83, has served as president of Palestine since 2005. A president's term is supposed to last four years. 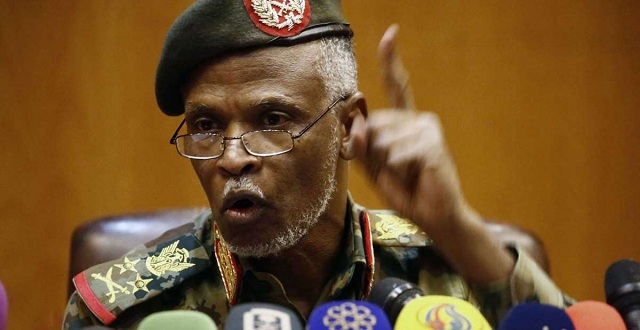 Sudan's military council has removed defence minister Awad Ibn Auf from his role and appointed a new intelligence chief. The information was shared the council’s spokesperson Shams El Din Kabbashi Shinto on April 14, 2019. With the announcement, Lieutenant General Abu Bakr Mustafa will replace Salah Abdallah Mohamed Saleh, known as Salah Gosh, as chief of Sudan's National Intelligence and Security Service. • Along with the removal of the defence minister, Sudan's ambassadors to Washington and Geneva were also sacked. • Earlier the military council met with political parties and urged them to agree on an independent figure to be the country's prime minister. The foreign ministry of the nation also urged the international community to back the country's new military rulers. Sudan's long-time president Omar al-Bashir was removed from office and arrested on April 11, 2019, following months of protests against his regime. Previous Story What is VVPAT Machine with EVM; How does VVPAT work?